We’ve hit 4000 Followers on Instagram!!! AND x3 Varsity Vibe tees for you and 2 of your mates! 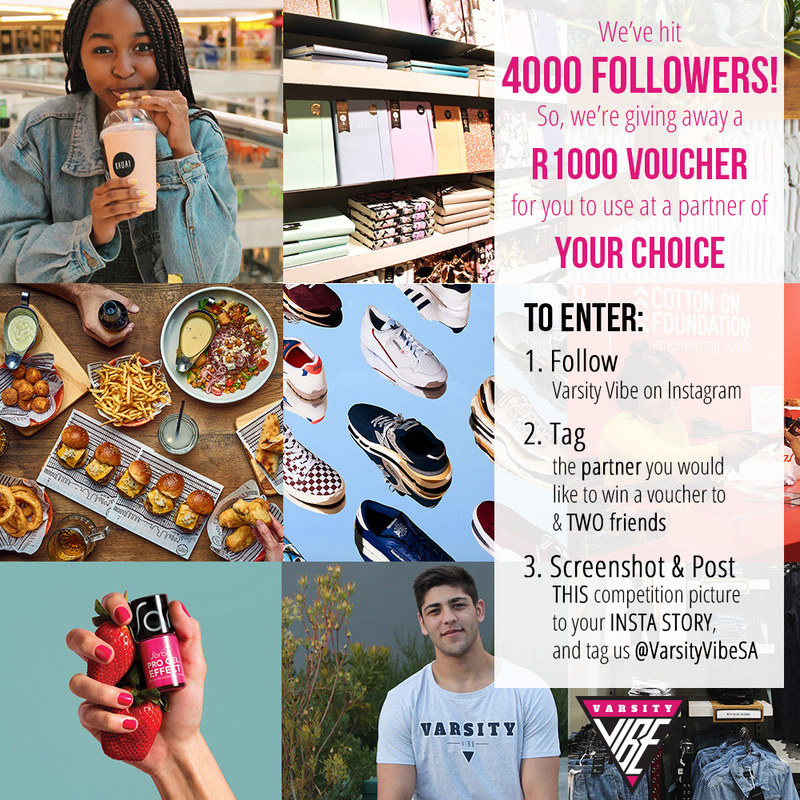 Share the competition post to your story and tag us @varsityvibesa! (Please remember that we cannot see your entry if your profile is on private).